The consensus about UK property prices is that they are much higher in the South East and London, with more affordable areas of the country located in the north of England and Scotland. While the North-South divide still holds largely true, there is some indication that it is shifting, and that this shift is happening in some perhaps unexpected parts of the UK. The result? It's good news for property owners, perhaps, but even traditionally affordable areas are becoming more unaffordable for anyone wanting to buy, particularly first-time buyers, with more and more doomed to a lifetime of renting. Looking at house price averages according to Land Registry records and how they've changed over the last decade, taking the average price of £200,000 as the threshold, automated property management specialists Howsy.com came up with some interesting numbers that point to rising house prices in the North and Wales. The figures point to a changing picture of how UK pricing works, with many more UK regions exceeding the £200K average than in 2009 (see below), and not all of them uniformly in the South or South East of the country. While it will come as no surprise that all of the South of England now has average property prices well over the threshold, there are some less expected areas that have seen significant property price hikes, including three areas in Wales, parts of Scotland and North Yorkshire (see 2019's comparison map below). 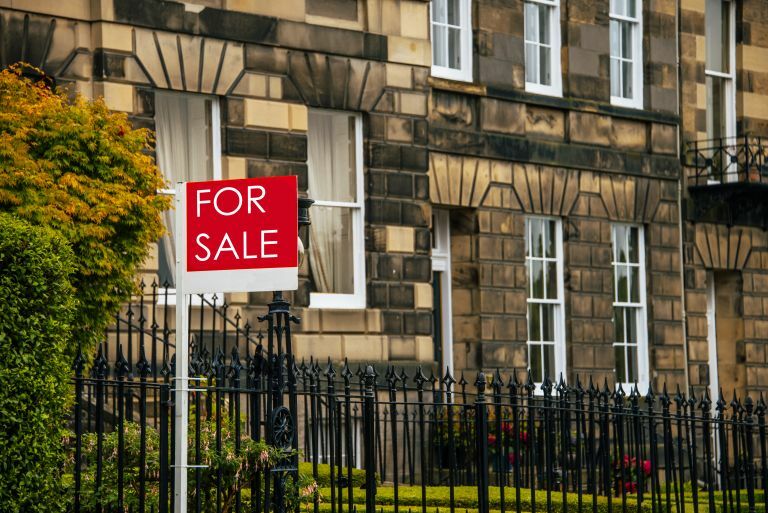 'The inflation of UK property prices is an issue pretty much the length and breadth of the UK but it’s interesting to see how the market landscape has changed over the last decade, and where has now exceeded the £200,000 mark,' comments CEO and founder of Howsy, Calum Brannan. 'Not only does it show the evolution of the UK housing market, but highlights the pressure being put on the UK rental market as a result, with more and more of us being priced out of homeownership by this tide of unaffordability and remaining reliant on the letting sector in order to put a roof over our heads.